Alfred Scow began fishing with his father at the age of six. By 15 he had his own boat, fishing for salmon, and later he financed his university education as a crewman on halibut and salmon boats. 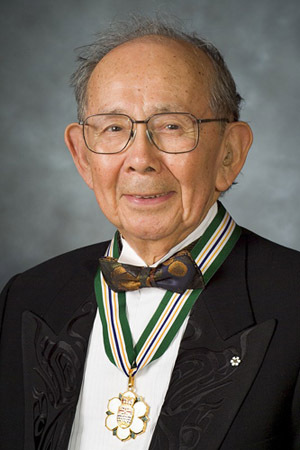 Mr. Scow was the first Aboriginal graduate of the UBC Faculty of Law in 1961, and the first Aboriginal person in Canada to be appointed as a judge, which he served as for 23 years. Mr. Scow has a profound influence on those with whom he comes in contact with. Over the course of many years, he made an immeasurable contribution to the legal community, the aboriginal community, and to society at large, at local, national and international levels. He is an extraordinary man of inspiration and vision. During his tenure as a Judge, his peers regarded him as knowledgeable and wise. Today, a number of aboriginal men and women are involved in the law and other professions because he was such a positive role model. He was also a role model for those interested in becoming contributing members of society and community leaders. Mr. Scow represented Canada as a member of the Amerindian Lands Commission in Guyana, South America, and was chair of an advisory review committee to the Workers’ Compensation Board. 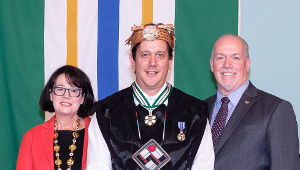 He is the founding president of the Scow Institute for Communicating Information on Aboriginal Issues. 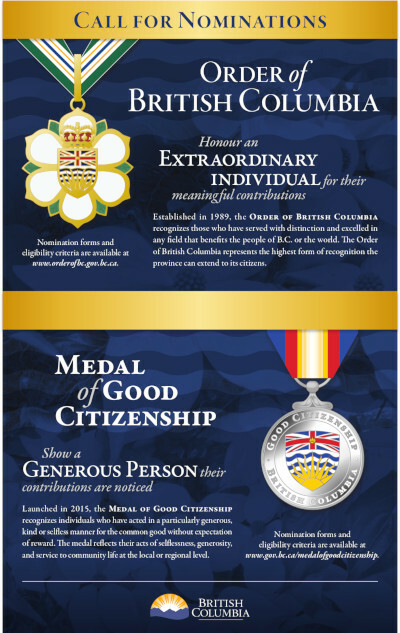 Mr. Scow has given enormously of his time, expertise and wisdom as both a volunteer and through his life’s work. 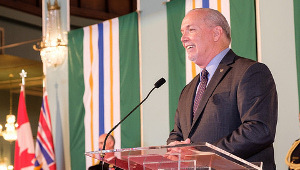 He also fundraised for good causes, including single-handedly raising funds from provincial judges to fully endow a bursary for needy law students. He has actively participated in many boards and committees respecting law, education and community. 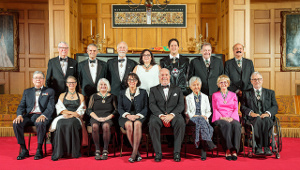 In addition to many other honours, Mr. Scow was awarded the Order of Canada, the Queen’s Golden Jubilee Medal, and the Canadian Indian Arts Foundation Aboriginal Achievement Award.